These three terms might sound same to you, but in reality, they aren't! What do you do when delectable food is served to you? Do you eat that thing, right away? Well, hold that eating process for a while and step back; as we suggest you inspect your own eating habit. 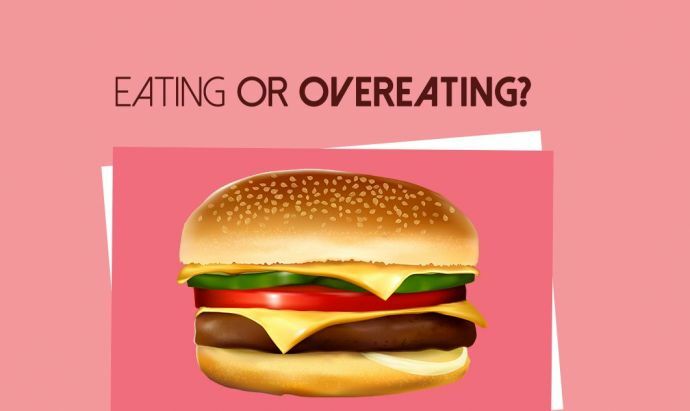 Because, it’s high time that you get a little extra knowledge about the difference between eating, overeating and binge eating. Well, there is a fine line drawn between eating and overeating. Eating is enjoying your food whereas, overeating is just gulping the food down. In overeating, you just continue to eat irrespective of the taste. Eating is a mindless process and you tend to enjoy it more because you choose to concentrate on the food rather than conversations and other distractions. Eating lets you enjoy the sight of the food that comes with aroma, texture and the taste. Overeating happens when you shift your focus to other thoughts, emotions or actions. There exist no formulas to gauge on how much one should eat or limit oneself to eat. Umpteen times you overeat in parties and occasions but that doesn’t really make you fall into the category of binge eaters. The feeling that you get after overeating plays a pivotal role. 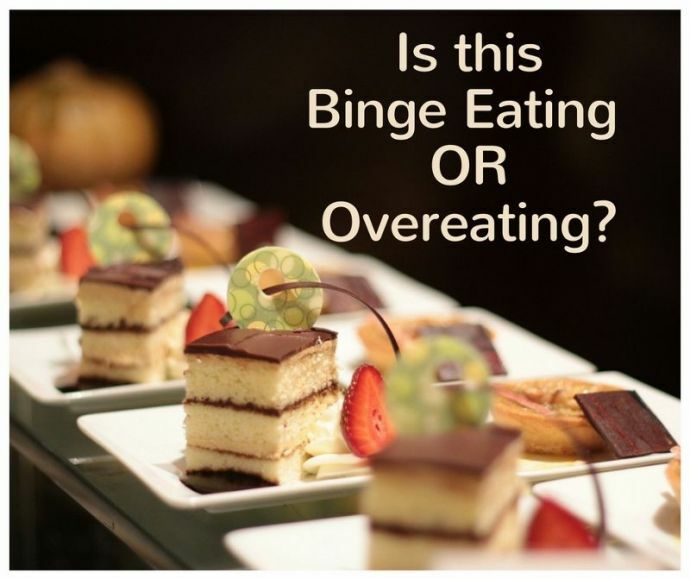 Often called as Binge eating disorder or BED, this particular condition includes eating large amounts of food on a regular basis while experiencing a sense of loss of control over the eating episode. 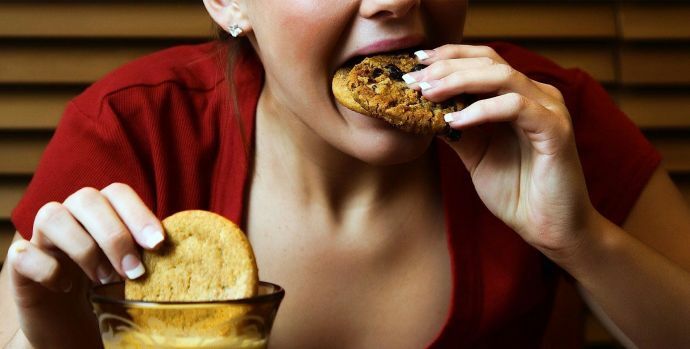 Binge eaters often feel guilty or shame after eating the food. It is the sense of disgust that makes an overeater to stop while binge eater, on the other hand, ignores that voice and continues eating. 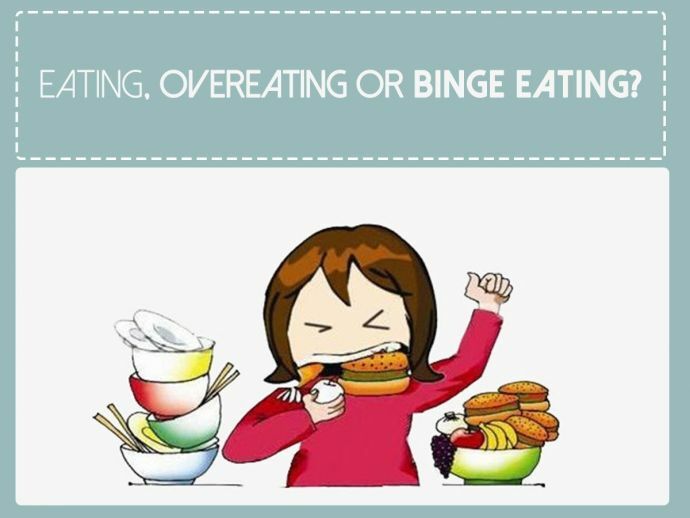 Often, the binge eater feels that he/she cannot simply stop themselves from eating. So, now you definitely know the category you fall in? Hopefully not binge eating!